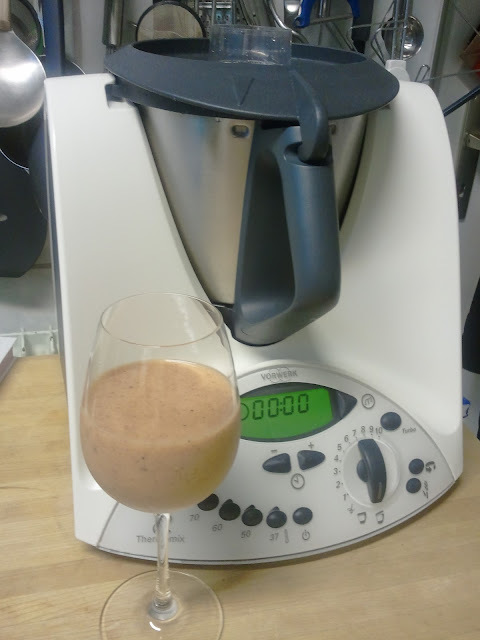 Interested in buying a Thermomix in Switzerland? There are amazing discounts on Thermomixers here for the next few months. Reminder, I am now a TM consultant so email or call me to make an appointment for a demo.